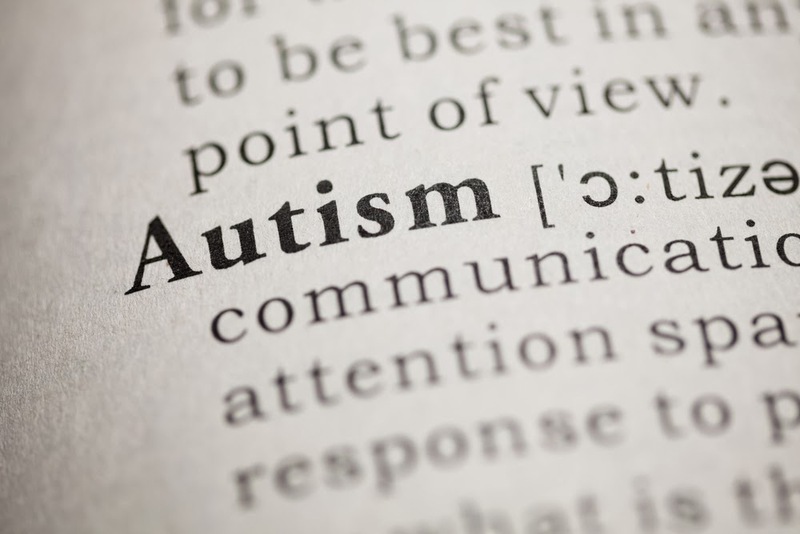 Autistic traits appear to be highly stable across middle childhood, and this stability is attributable primarily to genetic factors, according to a report published online in the Journal of the American Academy of Child and Adolescent Psychiatry. In the study, more than 6,000 twin pairs were rated on a scale of autistic traits by their parents at ages 8, 9, and 12 and by their teachers at ages 9 and 12. Participants came from the Twins Early Development Study, a population-based longitudinal study of all twins born in England and Wales from 1994 to 1996. Included in the study population were 238 children who had suspected or confirmed autism spectrum disorder (ASD) based on the Development and Well-Being Assessment. Study results indicated that, consistently across raters, not only were autistic traits stable and moderately to highly heritable at individual ages, but there was also a high degree of overlap in genetic influences across age. Furthermore, autistic trait stability could largely be accounted for by genetic factors, with the environment unique to each twin playing a minor role. “The findings of the present study have important implications for understanding ASD,” the researchers said. “They suggest that autistic traits are not just highly stable across middle childhood, but that this stability is caused largely by genetic influences in both boys and girls. This implies that…stability is a biological characteristic of autistic symptoms, as opposed to, for example, being due to shared environmental factors."